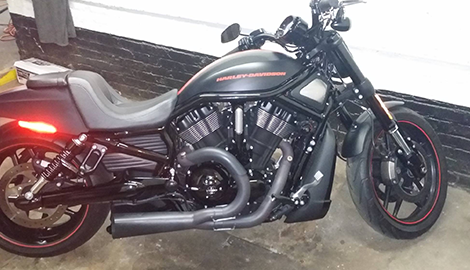 Steam Green Clean provides NYC, NY with steam car cleaning, auto detailing, and car wash services. 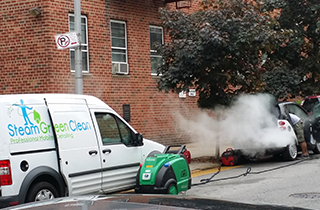 For steam car cleaning in NYC, NY, there is not a better contractor to call than Steam Green Clean. Speak with us right now! Steam Green Clean is the #1 destination for auto detailing in NYC, NY. Pick up the phone, and call our technicians right this minute! 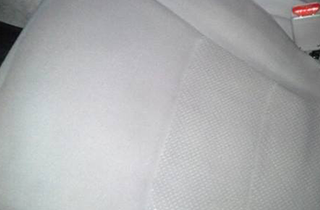 There is not a better option for car wash services in NYC, NY than Steam Green Clean. Speak with us ASAP for further details! 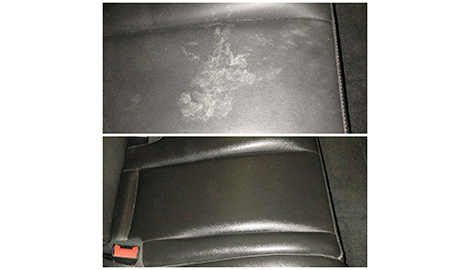 Our technicians in automotive detailing are working with numerous years of experience under their belts. 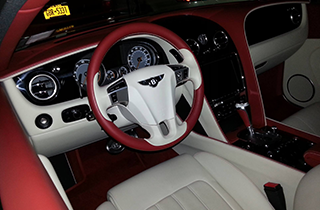 Steam Green Clean specializes in mobile auto detailing, and our technicians have decades of experience in the field. Due to.. Steam Green Clean keeps its prices low and reasonable in order to reach as wide a clientele as possible. Steam Green Clean has grown into the most reputable source in the city for auto detailing, steam car cleaning, and car wash services. Our technicians are operating with decades of experience in the industry, and they are constantly incorporating innovative methods into their already impressive repertoire. Whether you arrive at our premises for a cleaning or a detailing, you can rest assured that world-class experts will be put to the task at hand. Plus, we are happy to act on your specific stipulations or inquiries. Pricing for all of our services is competitive and always will be. We want to reach as many customers as possible in the region. Steam Green Clean does not feel the need to raise our rates just because our reputation has steadily improved. We will stick to what got us to the top of the ladder in the industry—foolproof service and crystal-clear client communication. We take pride in keeping our customers informed and dishing out helpful advice for maintenance looking ahead. Are you looking for car wash services, steam car cleaning, or auto detailing in NYC, NY? Look no further than Steam Green Clean! Speak with our gifted technicians today.